Here at MGA we pride ourselves on the quality of training that our students receive. So it is with great pleasure we can announce that The MGA Academy of Performing Arts has been accredited by the CDMT, becoming the only performing arts school in Scotland to have achieved this.  A Scottish first as MGA joins an elite group of Accredited Performing Arts academies including Bird, Laine Theatre Arts, Mountview, Performers College and Urdang after attaining accreditation from CDMT, the UK’s quality assurance and membership body for the professional dance, drama and musical theatre training sector. CDMT ensures the provision of high quality professional training through Accreditation of full-time dance, drama and musical theatre schools and colleges, and has provided the industry benchmark of quality assurance for professional training in the UK since 1979. Full accreditation by the CDMT is awarded only to schools and colleges that have successfully undertaken a thorough and comprehensive institutional-level review of provision by a panel of industry experts. The assessment of provision is made through documentary review, discussions with management, staff and students, observations of teaching and learning, scrutiny of graduate destination data and the review of facilities and resources. Graduates of a CDMT-accredited colleges gain immediate eligibility for membership of Equity, the actors’ and dancers’ union, and immediate eligibility for inclusion in Spotlight, the industry casting service. We are really proud of this accreditation both because it builds MGA’s reputation as a prestigious centre of Performing Arts training in the UK, and also as it will bring more opportunities and support for the students who train on the full-time Musical Theatre and Dance courses. This one really is a Scottish #OnlyAtMGA!